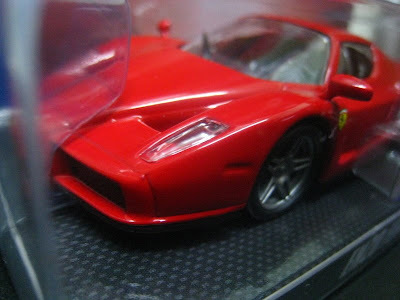 The new Hot Wheels Ferrari 1/43 is available at selected Jusco Outlet mostly in Klang Valley area. 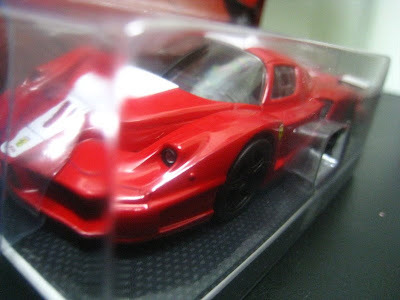 Only 6 models available for this series, they are 250 GTO, Fxx, Enzo, 575 M, F430 Challenge, and F40. 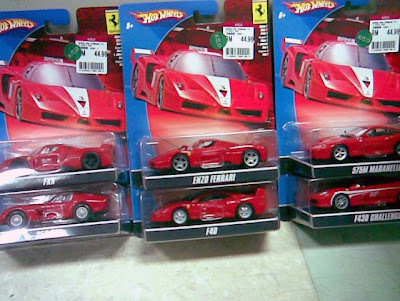 The selling price for each unit is RM44.90. 10% discount given during this promotion period. 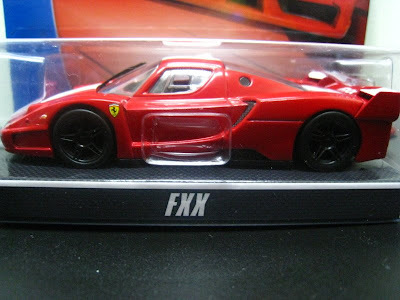 Some collectors find this series similar to the earlier Shell Ferrari promotion with plastic body. However, many do agreed that it has better build quality all rounded. Big concern for collectors is the selling price, some suggested RM29.90 will have better market response. 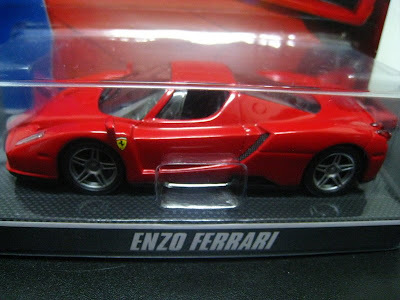 these are very very nice! 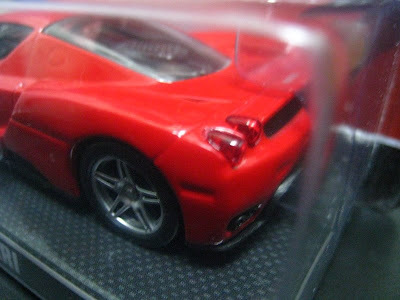 i saw it with my friend in HK, but i just dont wany to start a ferrari 1:43 collection................yet! hehehe! thanks for the pics Yeo!